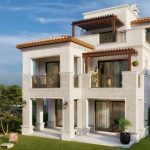 Badya is the latest project by Palm Hills Developments in the West of Cairo. Badya will have residential, commercial, and retail areas. It will cover 3,200 feddans and is the single largest project by Palm Hills. 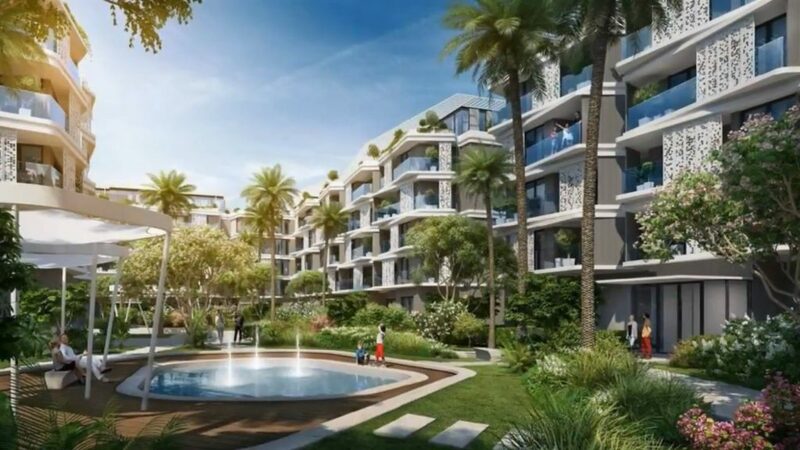 Palm Hills plans to have over thirty thousand residential units in Badya with over 16% of them being standalone units. Badya, is a co-development between Palm Hills and The Egyptian New Communities Authority (NUCA). Badya Palm Hills is an integrated project offering apartment buildings, standalone units complemented with commercial, educational, and leisure activities. 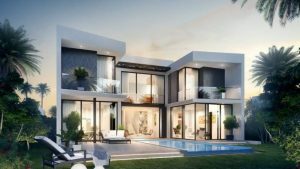 ​In Badya compound, commercial components will spread over 12% of the land including: Education (international & local schools), Office (Grade A/B office complex), Retail (concentrated retail, super/hyper market), and Hospitality (luxury wellness resort & spa, 5-star hotel, conference centre and a hospital). For more details click on Badya or call us on +2 01022088888.